Filipinos generally have a sweet tooth. A lot of our snack items, for example, are sweet, from ice cream (a definite favorite! 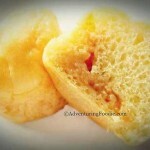 ), leche flan, fried banana sprinkled with sugar (yes, the banana cue or turon) to native delicacies with sugar as one of the main ingredients. 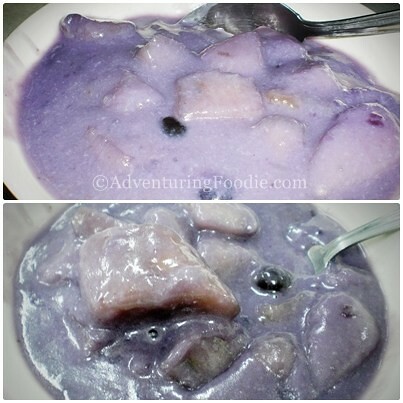 One of my childhood favorites is a concoction made of banana, taro (tubers), sweet potato, coconut milk, sago or tapioca pearl, brown sugar and other additional special ingredients like bilo-bilo or glutinous rice balls in English. 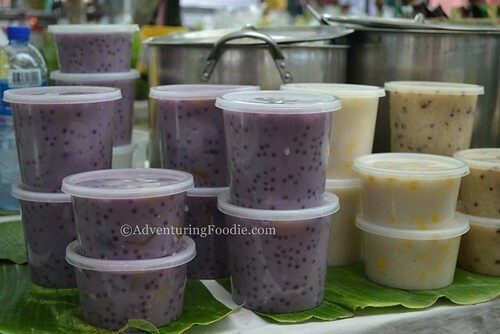 Called ginataang halo-halo in the Tagalog region, tabirak in Cebu, and binignit in Tandag, Surigao del Sur, it’s a super delicious mid-afternoon snacks that we always looked forward to eating when we were children. Making it is not as easy as frying a banana though. All the ingredients have to be washed properly, peeled, and cubed. 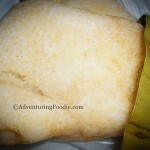 The coconut has to be ground and milk extracted from it (no powdered coco milk for us!). Then the whole thing has to be stirred continuously to prevent it from coalescing. 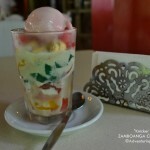 Ginataang halo-halo or tabirak is best served hot. After it’s cooked, our grandmother would ladle one serving each for us in a small bowl. Then we would sit, and blow on spoonfuls of this delicious dish, too excited to wait for it to cool down. When I moved to Manila in the early 90s, I was gratified to learn that they also have ginataang halo-halo here. It’s unfortunately not as good as how my grandmother cooks it, but for a heavy snack that reminds me of my childhood, it will have to do. How about you? 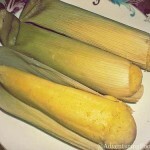 What childhood food do you miss now?